This review was written by M Stuart Persson. Slyvan Esso, an up and coming duo comprised of Amelia Meath and Nick Sanbourne, hail from Durham N.C. Prior to the band’s inception, both members have had musical experience : Sanbourne formally with Made of Oak, an electronic act, and Meath with Mountain Man, a folk band. Their diverse musical backgrounds prove to be no hindrance as the two have naturally clicked into one of the most promising electro pop acts of this summer—if not year. With pop music on the rise, standing out in the music industry can be harder than making one hit song. However, Sylvan Esso have managed to create an entire album of hits with their self-titled debut, which was just released May 13th from Partisan Records. Each song is an organism, living, breathing and constantly growing into something far more developed than how it began. The duo blends a wide array of sounds, ranging from chimes to synths. Kicking off at first subtly with “Hey Mami”, Meath’s vocals build a beautiful melody, complemented by a simple clap snare. Although certainly a tune that’s easy on the ears, one begins to inevitably wonder: is that it? And, as if to answer that question, a tiny clinking chime signals a break into something entirely new, a jarring bass that some would find alarmingly similar to modern dubstep, but not nearly as obnoxious or overbearing. For those that love dubstep and for those that hate it, the song surprises all by creating a happy medium that anyone could enjoy. ”Coffee” begins with a hazy steel drum, backed by Amelia’s crisp vocals. At first the song seems like a skeleton, a frame, but by the end brings together layers of sound, that make anyone helpless to its infectious beat. True to its chorus, the song could make an entire dance floor “get up [and] get down” with no trouble. “H.S.K.T” being an acronym for the various parts of the body necessary for dancing(head, shoulders, knees, and toes) feels like it could easily become the next club hit, with its foot tappingly simple beat. The album’s aptly named closer “Come Down” showcases Meath’s vocal ability in an a capella fashion, as she comes back down to the roots of her former band, Mountain Man. Given the amount of energy squeezed into the album’s ten songs, it proves to be quite a refreshing close and demonstrates the band’s versatility to slow things down for a change. 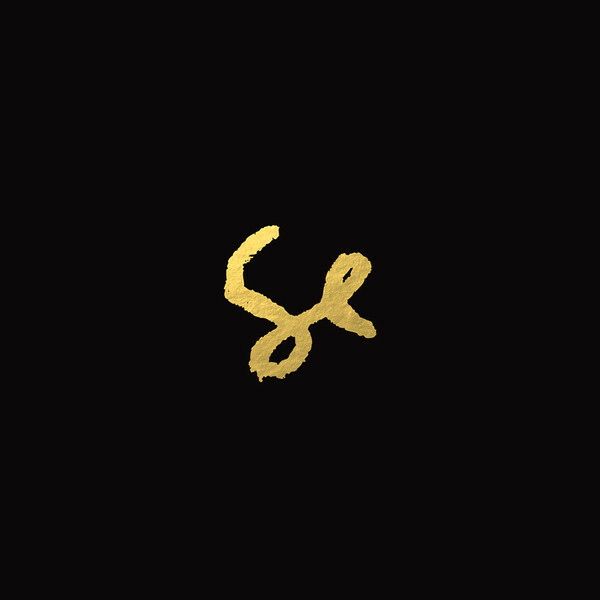 Sylvan Esso’s self-titled album is an excursion into the sampling of not only sounds, but experiences brought to the table by Amelia Meath and Nick Sanbourne. Together they have created a unique blend of synthesizers and chimes that will soon be topping summer playlists. Slyvan Esso has done more than found a niche, but succeeded in creating a new one instead, even more surprisingly with their first full-length album. One listen is certainly not enough, as you’ll soon find yourself craving beats that take over, starting first with a mere head bopping, but soon erupting into full out dance.